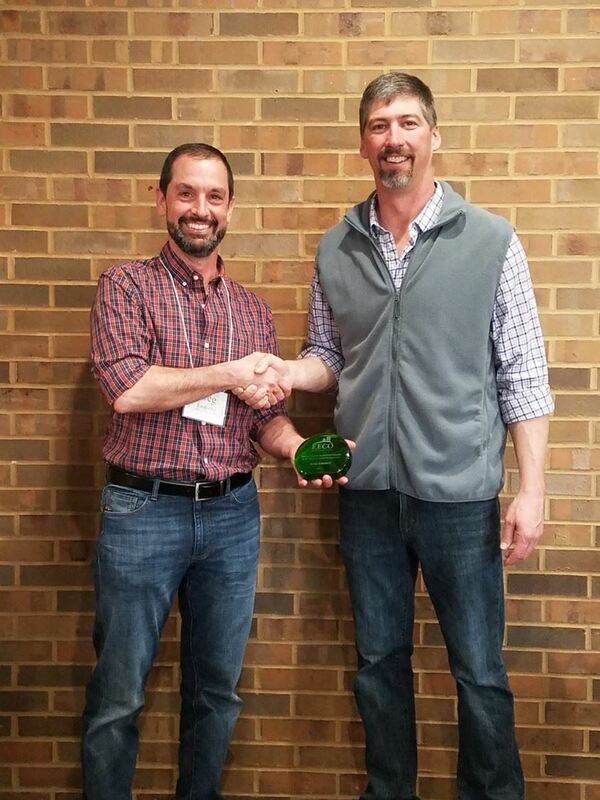 It is the honor of EECO to recognize individuals and organizations that are providing exemplary EE and striving to preserve our natural environment in Ohio. Consider nominating a deserving person or organization for an EECO Award by downloading and submitting the nomination form. Nominations are accepted each year for the following awards. An awards committee reviews all nominations and selects recipients. Awards are presented during the EECO Annual Conference each April. 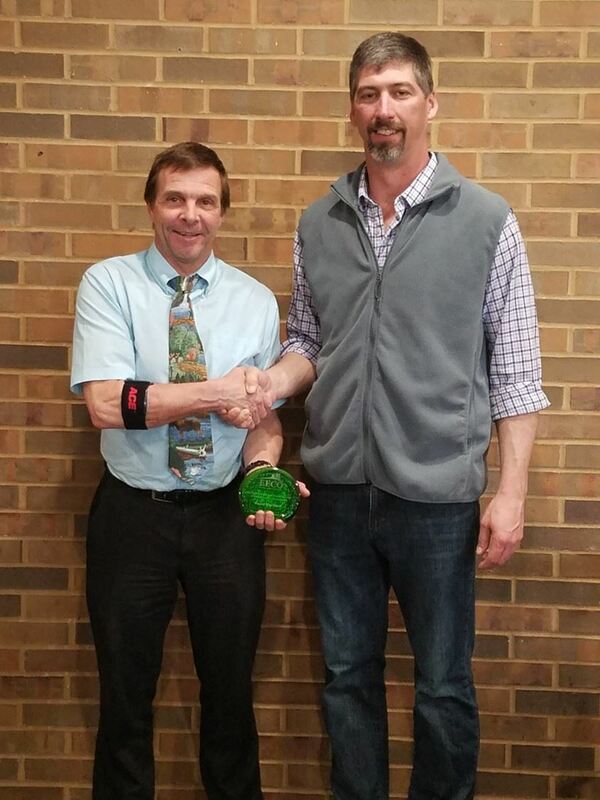 This award is in honor of two men, Carl Johnson and Bob Finlay, who were instrumental to the creation, as well as a lifetime of dedication, to the Environmental Education Council of Ohio. The award is presented to an EECO member for making a significant or outstanding contribution to the organization. 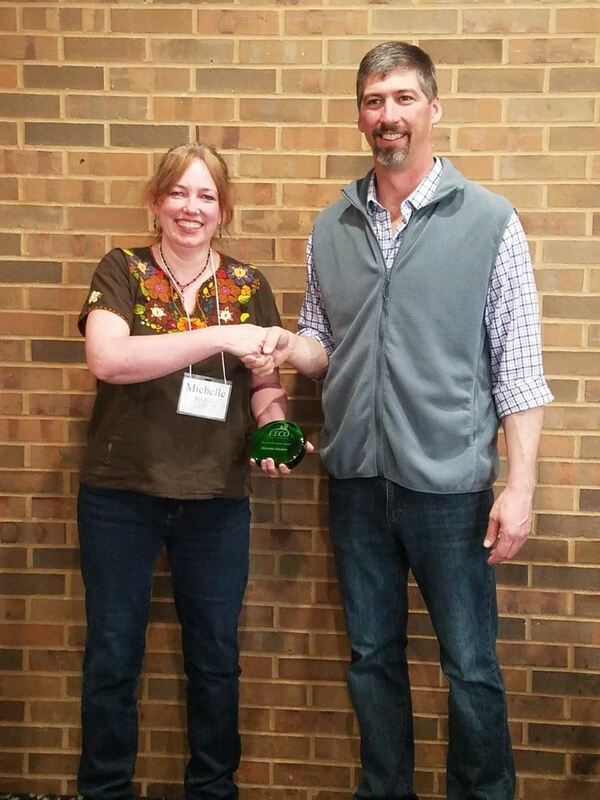 The award recognizes a preschool, elementary, middle school, high school or college teacher, administrator or curriculum specialist for outstanding contributions to environmental education in Ohio. 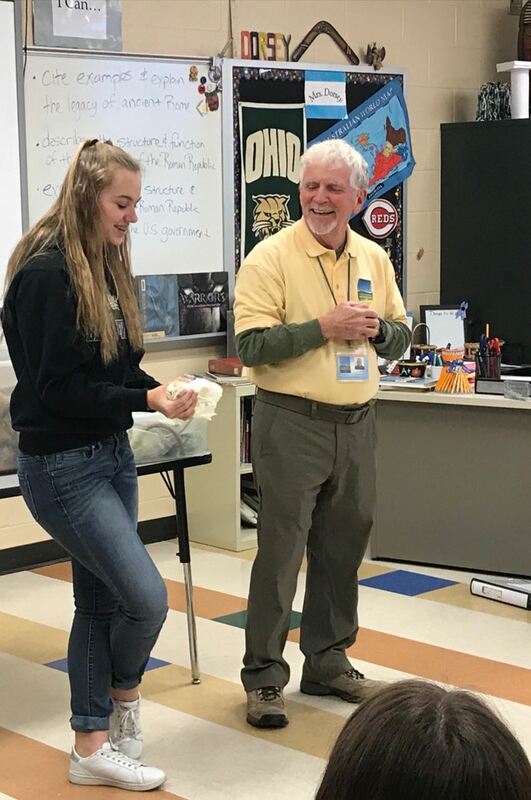 The award is given to a volunteer who has made a significant or outstanding contribution to environmental education in Ohio. Charley Harper was a Cincinnati­ based artist known for his wildlife prints, posters and illustrations. 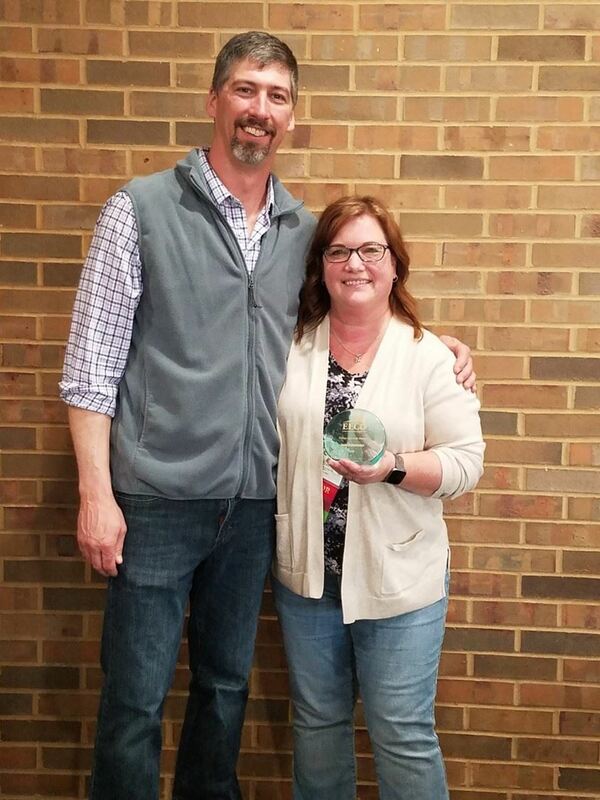 In his honor, EECO recognizes artists who have made a significant or outstanding contribution to environmental education in Ohio through various forms of art. 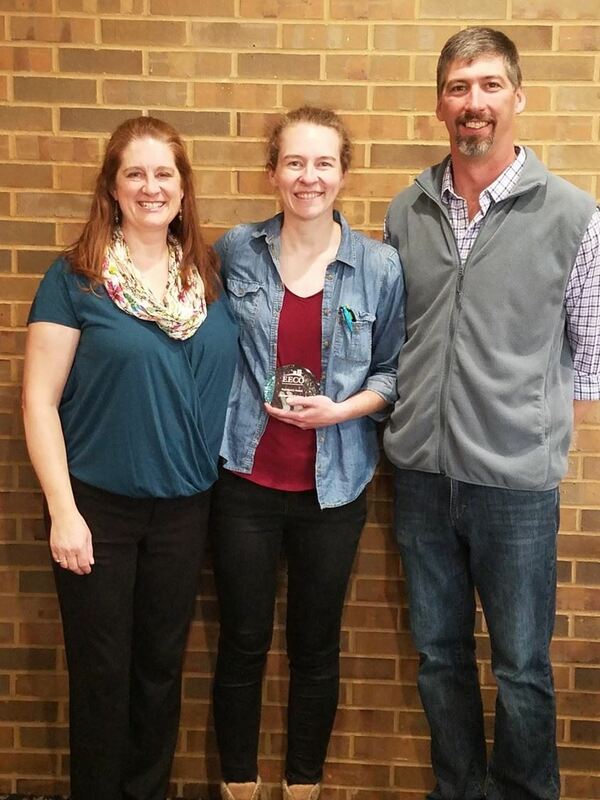 The award is given to a member of the organization that has shown special dedication to EECO or was great influence or mentor to the current President of EECO.